Our company is a reliable partner for practices across the country; therefore our inventory turns over quickly through our warehouses. As a result, every month we create special pricing for products that are set to expire within 6 months to create additional cost savings for your business. 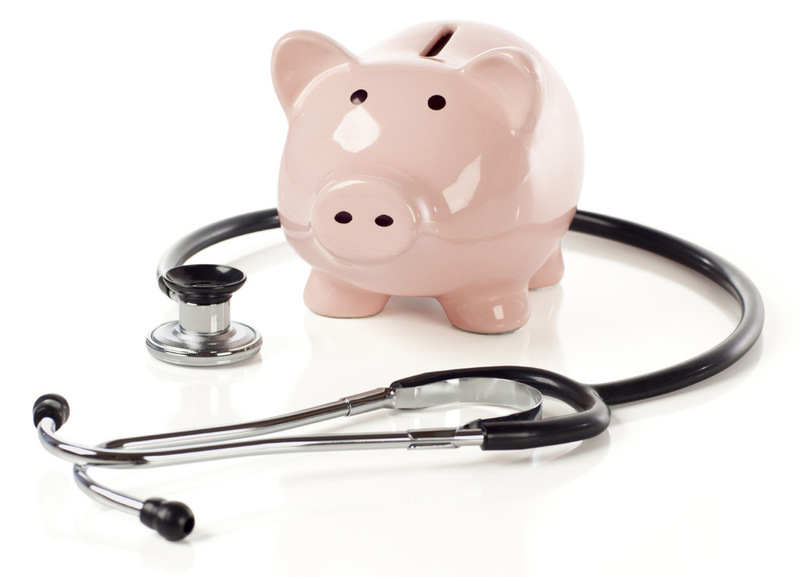 If any of these items can save your practice money, don’t wait too long to place an order. These products are in limited supply and are likely to sell out quickly. © 2017 Salus Medical. All Rights Reserved.